Learn to pronounce, spell, and use words correctly. 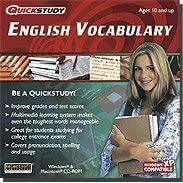 Allows you to enjoy informative and entertaining discussions of English words derived from Greek and Latin roots--and expand your working vocabulary at the same time. Designed by educators to help students expand their vocabulary in an engaging, interactive learning environment. 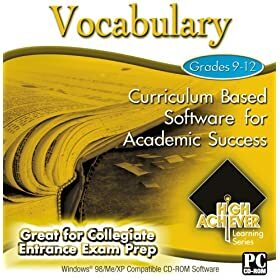 A successful program for teaching 3,500 vocabulary words that successful people need to know. 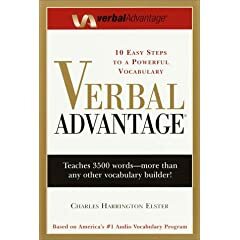 Build a More Powerful Vocabulary! 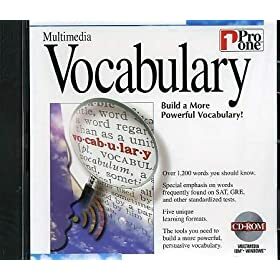 Teaches ideas and a method of broadening knowledge as an integral part of the vocabulary building process. 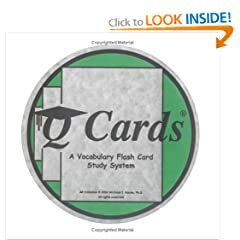 Q Cards is flexible, portable, can be studied anywhere and any time, and a great way to improve your communication skills.